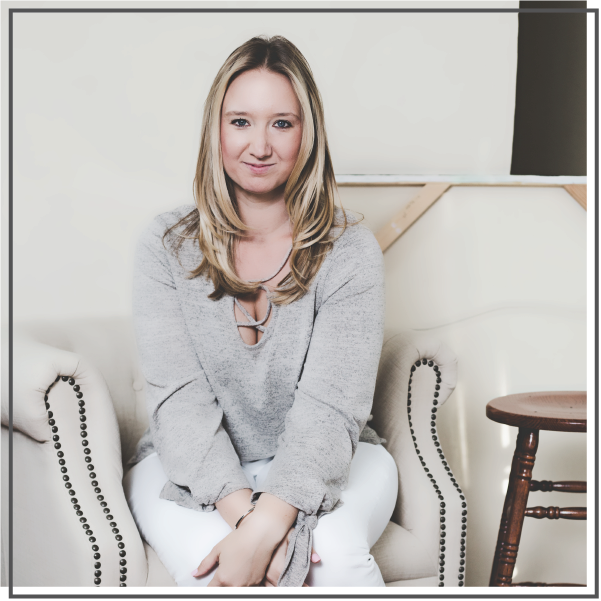 The first winning entry comes from Sara Frandina, a solopreneur working as a full-time copywriter and editor. Therefore, it should be no surprise that her flawless writing immediately captured my attention in this story. But what really captured me was Sara’s sense of adventure and willingness to step into the unknown. I know you’ll love her story as much as I did. Read on! I remember it like it was yesterday: bags packed, driving the streets of New York City on the way to JFK and the international terminal that would take me across an ocean and the furthest away I’d ever been from family in my entire life. As my dad and brother turned around to head back to the parking lot and I got my passport ready for its fresh ink, I stifled back tears and swallowed thoughts of how I was ever going to last 10 weeks in a place where the language was foreign and the familiar faces were few. I know now that the feeling that was enveloping me at the time? That was me getting gutsy. Growing up with some rather severe separation anxiety, it was unlike me to separate myself from the family and friends I loved for any length of time. Going away to college was the first step; going to Italy to study abroad was the second. This came just months before I’d graduate college and dive headfirst into “the real world,” yet another thing that completely overwhelmed me. What would I do? Who would I be with? But, most importantly: where would I live? I was overwhelmed by the fact that, in such a vast world, we were supposed to choose just one place to anchor down. This trip to Italy only exacerbated this feeling. After 10 weeks of learning, growing, and falling in love with a world of cultures abroad, I came home with a heart full of uncertainty. My mind was opened. I had a world of people and places I had yet to meet or explore. It was suddenly clear. The world is defined by the things we will not be, but that is our invitation to explore it. The key to settling down and loving where I chose to do it was by knowing that travel was the open door to never feeling stuck. Travel broadens our horizons, opens our minds, and ultimately helps us appreciate what we have at home. With that secret in my back pocket, I explored my gutsiness even further. In the few years after graduating, I used the one benefit of student loans — tax returns — to head to Germany, Greece, the Dominican Republic, Ireland, Belize, and trips around the States. The key to getting gutsy, in my humble opinion, is opening your mind to what you never thought possible for yourself. For this shy, separation-anxiety-riddled girl, I never thought a passport full of stamps and a slew of cultures explored was possible. By accepting that feeling of flutters in my stomach and sweatiness in my palms, though? I opened myself up to what could be. And I’ve got stories and stories to tell for it. Stories of singing songs and trading stories in a beer hall in Munich with new friends from England. Stories of realizing that “going to bed early” means not catching the sunrise when you live in Athens. Stories of watching Henry the dog eat all the “Tatos!” as we road a small boat through the Gap of Dunloe with a toothless guide in Ireland. Stories of challenging my stomach to try iguana with a laughing Francisco after exploring caves in Belize. And now… stories of endless mountains and breathtaking coasts that you simply cannot get sick of looking at in New Zealand. The list goes on. The stories are still being written. When I harnessed the fear and stepped past it, I found fulfillment; happiness; life. All because a shy, introverted girl got gutsy and got out of her own backyard. 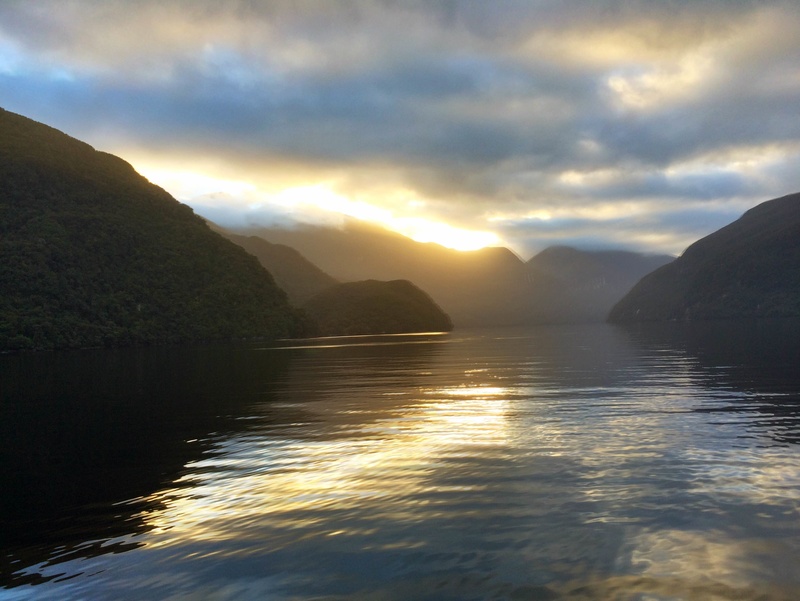 A view of the Doubtful Sound, New Zealand at sunrise, captured by Sara on her latest adventure. 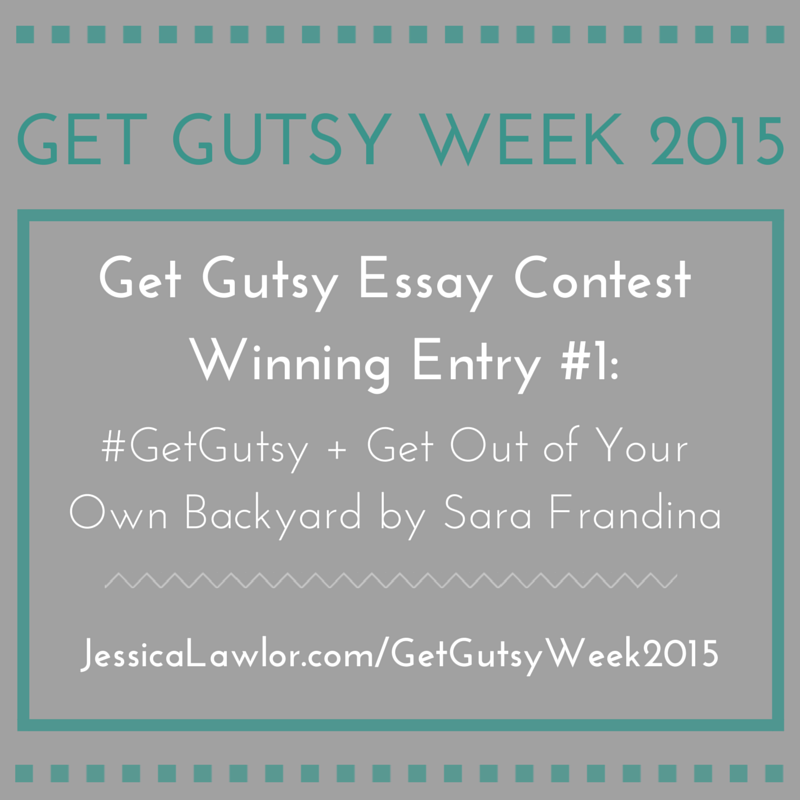 This post was written by Sara Frandina as part of the Get Gutsy Essay Contest. Be sure to click over to Sara’s blog to read the original post and stick around for more great content.